If you’ve spent any amount of time looking for image editing options on the web, chances are you’ve stumbled across Canva. In a field packed with an enormous number of competitors, Canva has, over the years, stood out for its versatile and varied offerings. And the popularity has come with financial rewards too — Canva has just become Australia’s first tech unicorn. It’s been an impressive journey for Canva, which was founded just over five years ago in July 2012. Perkins had been teaching graphic design programs at university and found students struggled to learn the basics. Along with co-founder Cliff Obrecht, she launched Fusion Books, an online design tool that made it easy for students and teachers to create their own yearbooks. They soon realized that the technology they’d developed could be used much more broadly, and launched Canva with tech co-founder Cameron Adams. The company, back then, operated out of Perkins’ mum’s living room. It wasn’t easy going. “For us, it was three years between meeting our first investor and actually landing investment,” said Perkins. 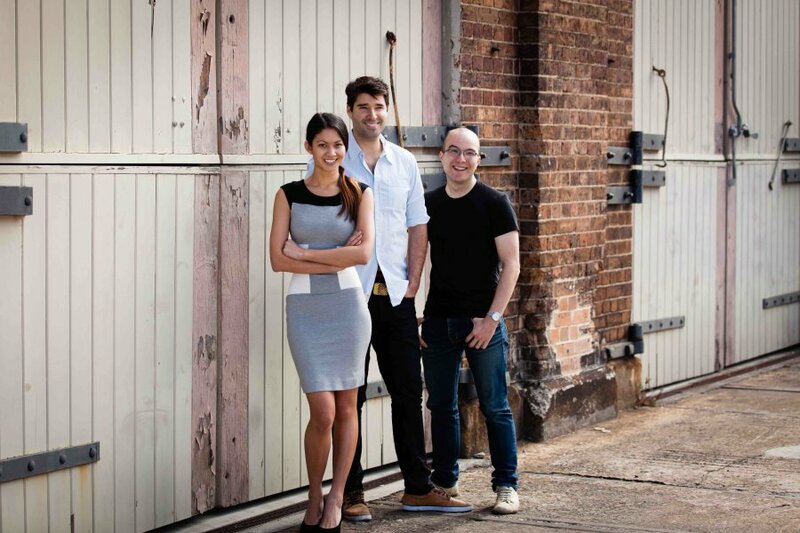 Canva eventually raised a seed round worth $3.6 million (Rs. 22 crore) from big-name investors including Matrix Partners and 500 Startups. By 1st January 2013, Canva already had 150,000 users, and was attracting some big names too — former Apple Chief Evangelist Guy Kawasaki joined Canva as its Chief Evangelist. Over the next 10 months, Canva grew 6x, and reached a million users. Today Canva has over 10 million users from more than 180 countries across the world, and 100 million designs have been created on its platform. Apart from offering its design software, which has free and paid versions, Canva also runs a design marketplace where professional designers can share their creations and earn royalties, and even a design school where people can learn design skills. It also has a Canva-for-work offering, through which organizations can make use of its software. And Canva is among the few startups that makes a serious amount of money — even before it became a unicorn, Canva had annual revenues of $18 million (Rs. 117 crore). In the year ending June 2017, the company had made losses of $3.3 million (Rs. 21 crore), but has since turned profitable. With its latest funding, Canva plans to double its workforce of 250, and says there’s still a long way to go. “I’ve never met a start-up that’s had overnight success,” says Perkins.